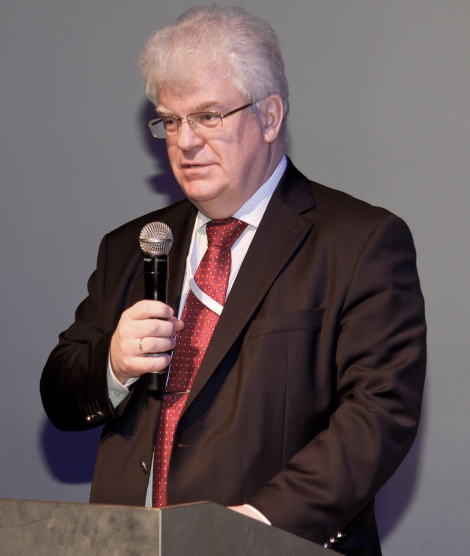 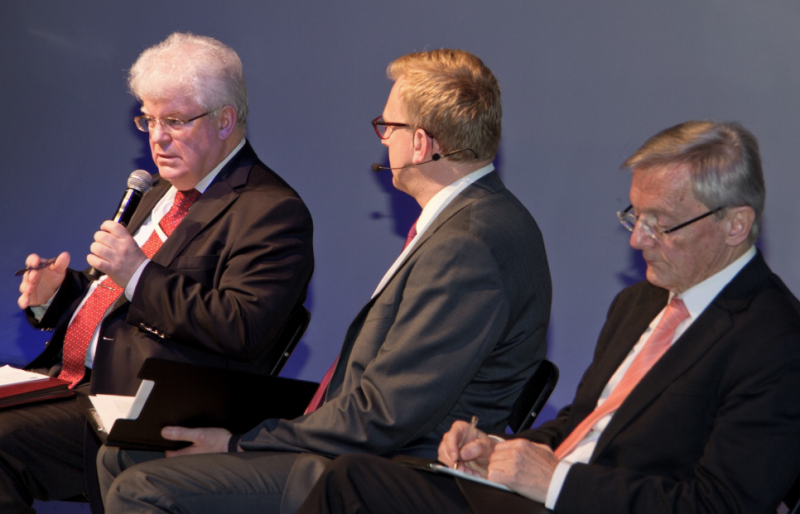 On 27 February 2015 the Permanent Representative of Russia to the EU Ambassador Vladimir Chizhov addressed the section on Russia-EU relations of the «More or Less Europe? 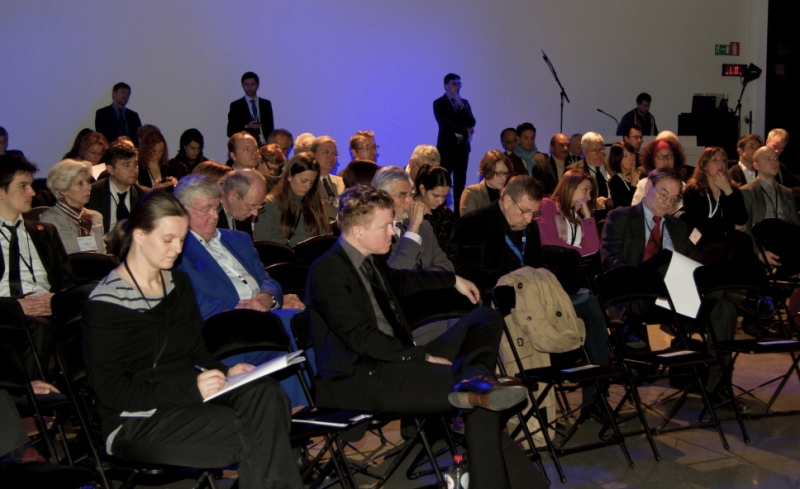 Ideas Lab» conference organised by the Centre for European Policy Studies (CEPS). 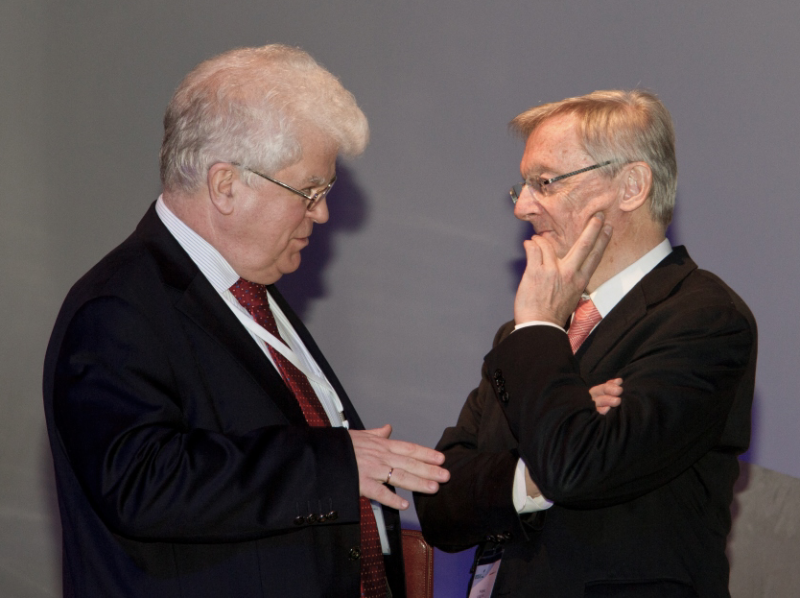 Dr. Wolfgang Schüssel, former Federal Chancellor of Austria, was a co-speaker at the session.